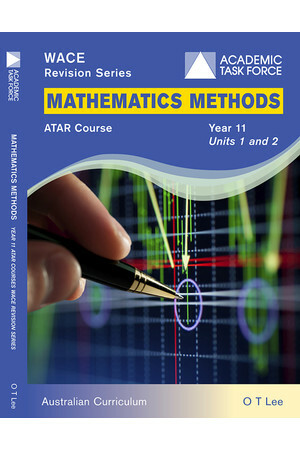 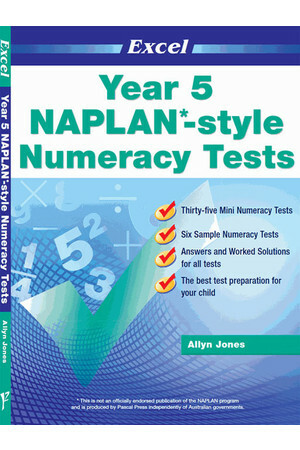 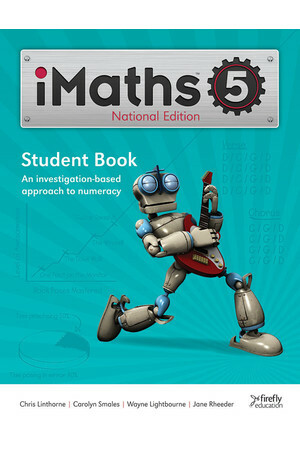 This book is suitable for students of all abilities studying Year 7 Mathematics. 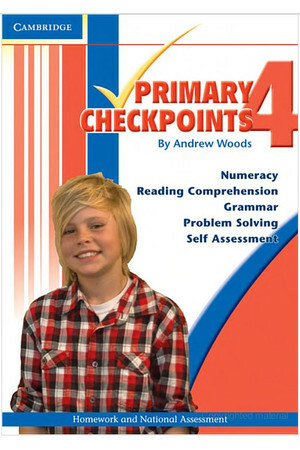 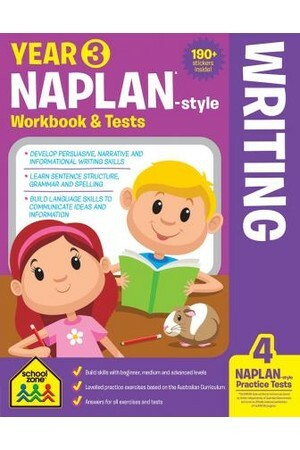 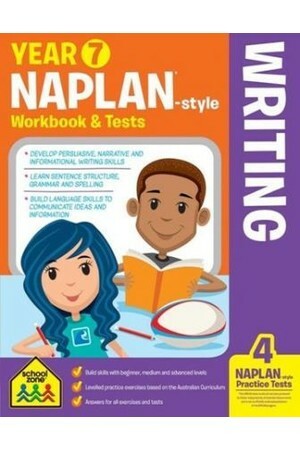 It has been specifically written to help students revise their work and succeed in all their class tests and exams. 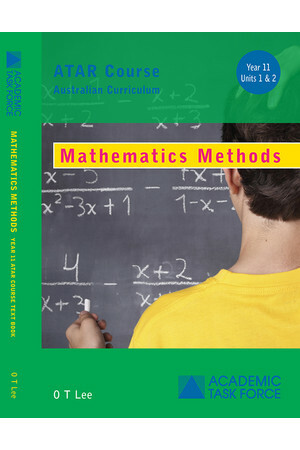 Part of the series Excel Essential Skills - Mathematics. 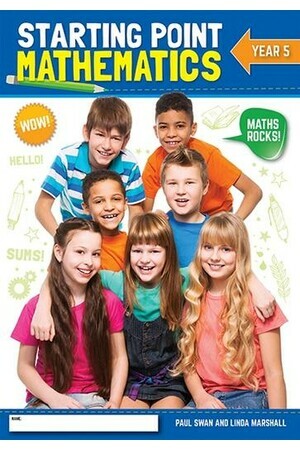 This book is suitable for students of all abilities studying Year 7 Mathematics. 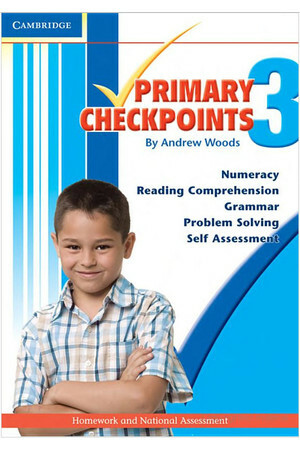 It has been specifically written to help students revise their work and succeed in all their class tests and exams. 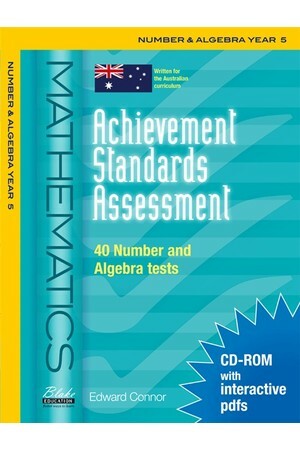 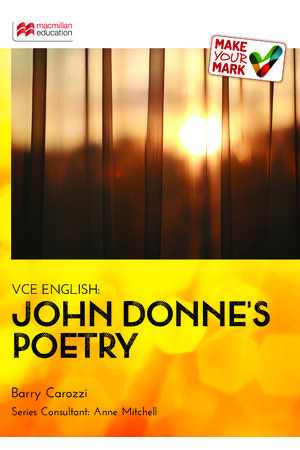 This is a revised and extended edition with over fifty extra pages of work for students to complete.